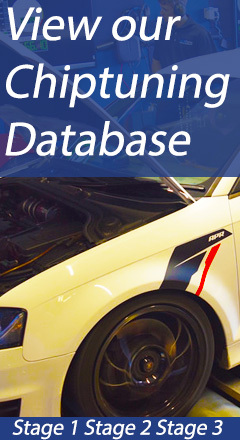 If fitting on Audi TT MK1, S3 and A3 MK1 and Seat Leon & Cupra MK1 it fits earlier models with a 30mm diameter. It fits both the pressed and cast arms on the Leon & Cupra MK1 and A3 MK1 2WD. Please check original bush size. Later cars may use a larger 45mm bush PFF3-501. For an on-car camber adjustable version of this bush please use PFF85-201G.